Ice Cream — An ice cream cake is something that everyone loves, and it’s the perfect dessert to enjoy on a hot day! It may be a bit more finicky than your wedding cake, as you don’t want the dessert to melt before it is served. If you’re not into ice cream cake, you can serve individual cups with artisanal ice creams of all sorts of unique flavors. It’s a summer dessert that your guests will love. Cupcakes –– Who doesn’t enjoy the simplicity of a beautiful cupcake? Instead of serving out slices of wedding cake to your guests, you can just deliver them a gorgeous cupcake. They grab your guests’ attention, and they’re a fun way to change things up. They’re just as good as cake, but the variety adds a unique flair to your wedding. Dessert Shots –– Dessert shots are essentially miniature layer cakes, which your guests can eat easily. 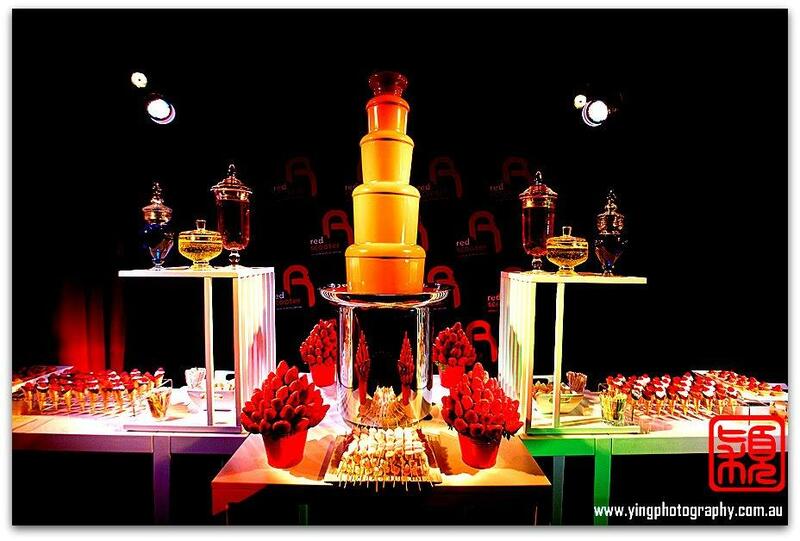 You can choose up to three or four layers of cake to add into the shots, including chocolate, peanut butter, hot fudge, vanilla, strawberry, etc. With a layer of whipped cream on top of the shot, it’s an elegant, enjoyable dessert that will surprise your guests. Definitely one of the most original wedding dessert options out there. 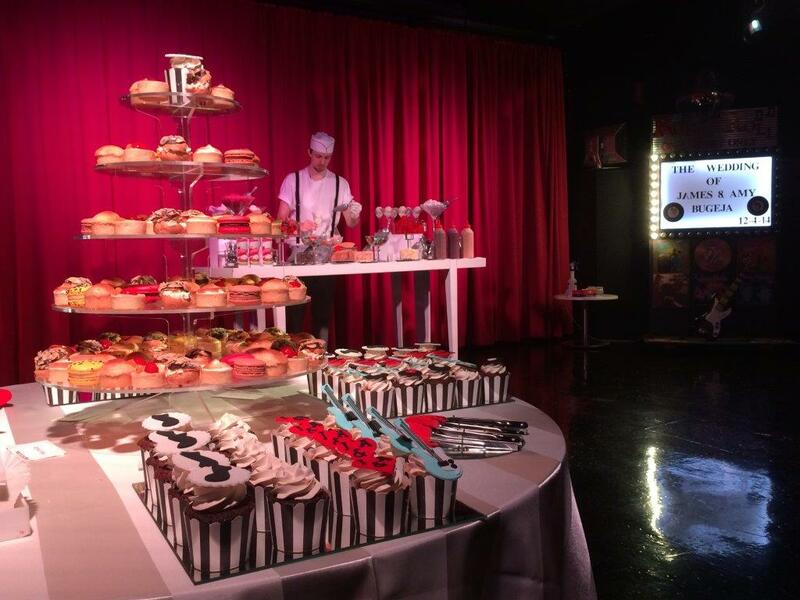 Dessert Bar –– Instead of serving just one dessert, why not set up a dessert bar? It’s a great way to give your guests the option of choosing their desserts, and you’ll find that a dessert bar isn’t as costly as an elaborate wedding cake. Your dessert bar can feature a wide spread of cakes, cookies, brownies, cupcakes, macarons, creampuffs, and even a chocolate fountain. For those who want to stand out and be original, this dessert option makes a great alternative to the classic wedding cake. Mini Desserts –– Instead of having a huge cake, go the opposite direction and make everything tiny! Have your wedding cake maker slice the cake into bite-sized pieces, and serve those mini-cakes as the dessert for your guests. You can serve tiny cheesecakes, cookies, cream puffs, meringues, macaroons, and anything else you want. All you’ll need to do is make sure that they are small enough to fit into your guests’ mouths in a single bite, and you’ve get the perfect mini-desserts. Why stick with the traditional and routine when you can break out of the box and try something new? At Red Scooter, we’re all about innovation and creativity, which is why we’ve got one of the most popular wedding venues in Melbourne. 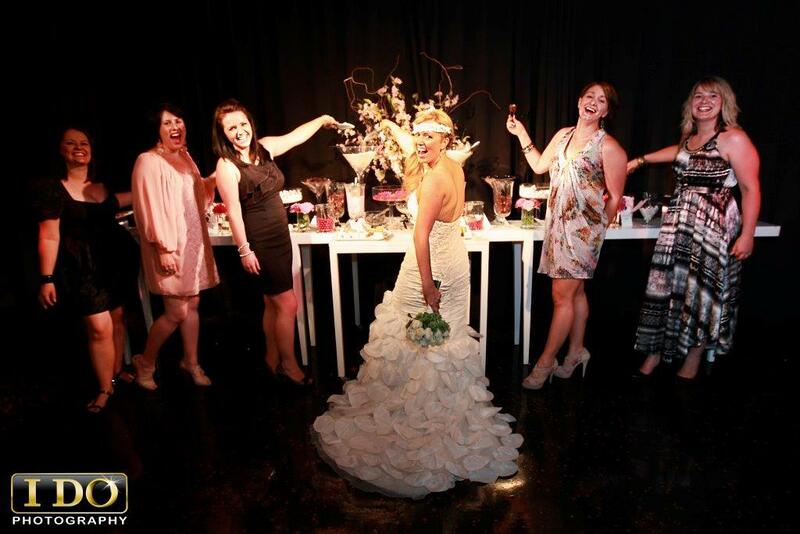 Come on down to Red Scooter and see how we can add our creative flair to your big day!